Do you want to know more about how to control moths in and around your home? 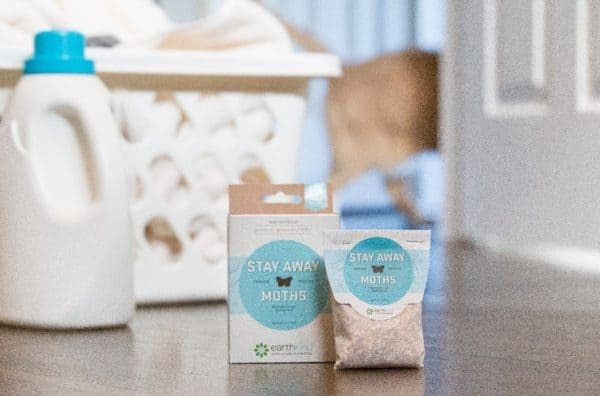 EarthKind’s Pest Library is here to answer the most common questions on how best to get rid of moths safely and effectively from your home so they don’t come back. You can prevent moths naturally though by taking a few steps when storing items that are attractive to moths. The first and most important thing you can do to prevent moths is to carefully inspect and clean both the items you will be storing, and the place where you will be storing them. 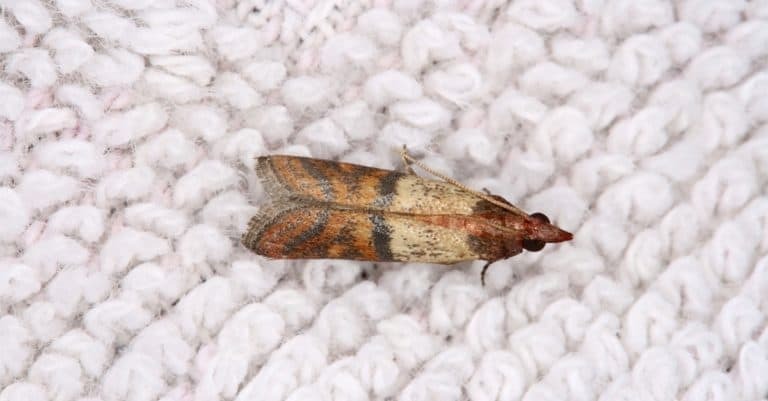 Many people have a problem with moths in their home, particularly in closets, storage, basements and attics. Webbing Clothes Moths can cause costly damage to clothing, fabrics and furnishings. 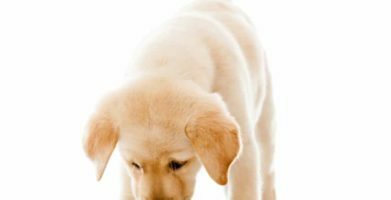 The good news is, there is a natural, environmentally sound way to get rid of moths and prevent property damage and pest problems. 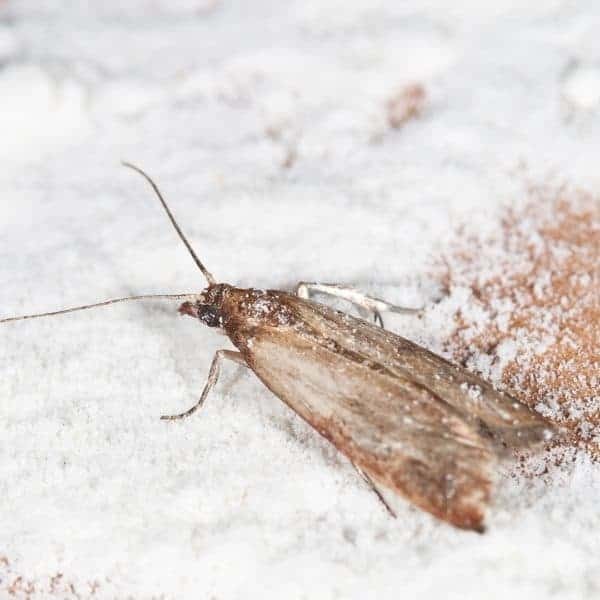 While there are numerous different types of moths, the Indian meal moth is the most common household pantry pest in the United States. It is different from other types of moths because it is attracted to stored food, unlike the clothes moth which is attracted to clothing and fabric, or other agricultural pest moths. Pantry moths usually enter a home by hitchhiking in food or packaging that is already contaminated with moths or moth larva. 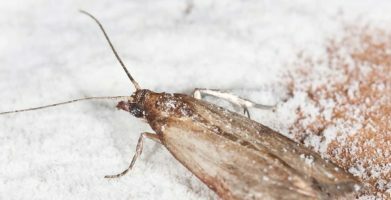 Find out what types of food moths are attracted to, and how to prevent pantry moths in your home. I had a moth problem last few months and I must of tried every moth product out within reason i.e. family and dog, I tried this at the very end and it really kept the moths away from that particular area. I am trying it once more to see and so it has been successful. If you have tried everything else I would recommend to try this. Good luck!!! 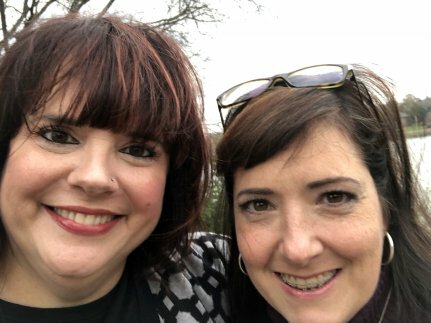 Where Do Pantry Moths Come From?